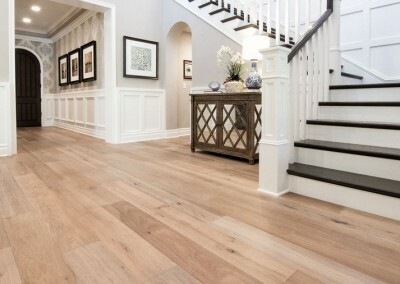 Welcome to Diablo Flooring, where our experts are here to help make your home improvement a breeze. 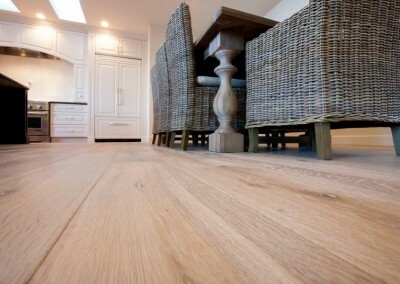 We will ensure you find exactly what you need as far as look and durability, as well as what is right for your budget. 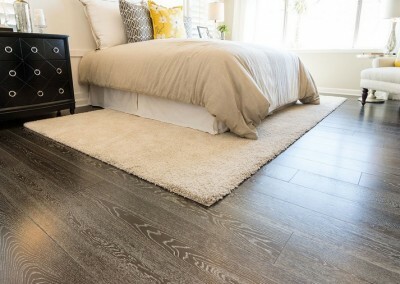 We offer a ton of flooring options for each room in your home, from Master bedroom to kitchen, and will go over the advantages of each depending on what you want from your floor. 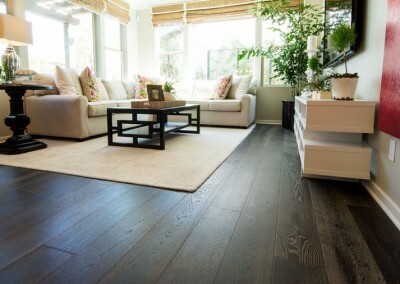 For instance, we have a number or hardwoods like Red Oak to Hickory which provide a unique look and feel for your home. 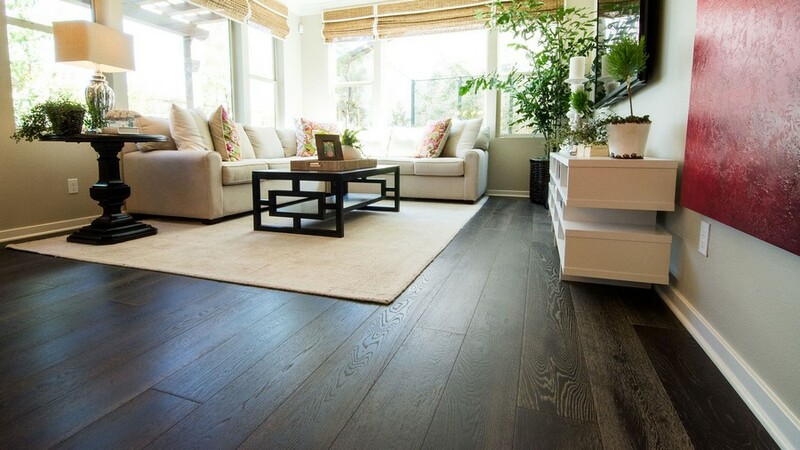 If you want the appearance of hardwood without the hassle and maintenance, our laminate flooring made here in the USA might be perfect for you. 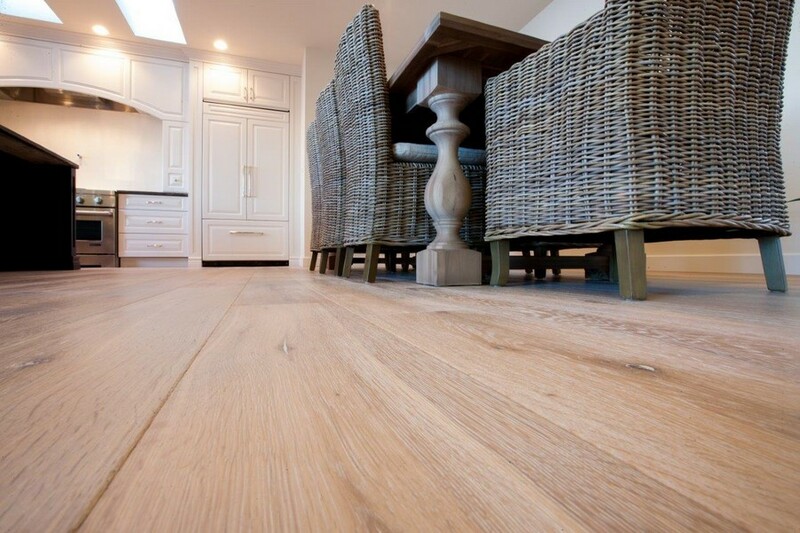 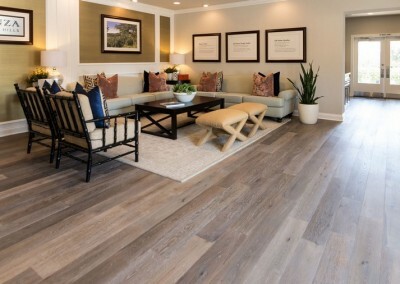 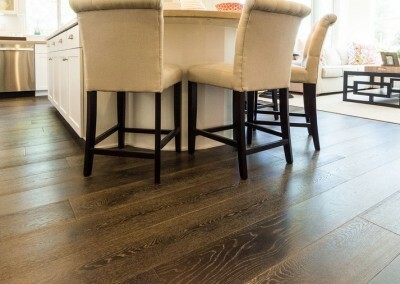 Looking for the elegant style of an oak hardwood floor or the classic look of white oak hardwood for a certain room? 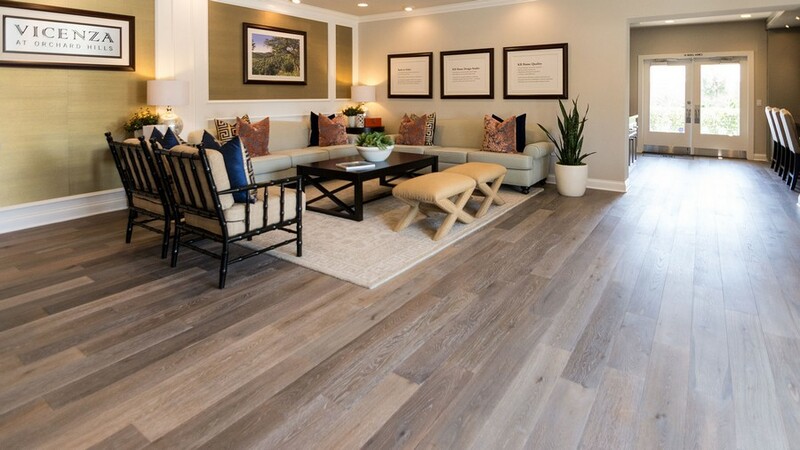 We’ll help you choose the color and material that will match your décor and provide years of beauty and function for your home. 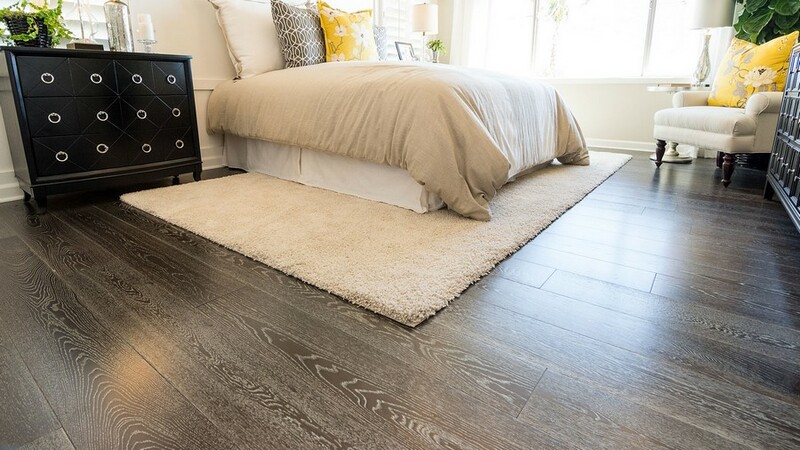 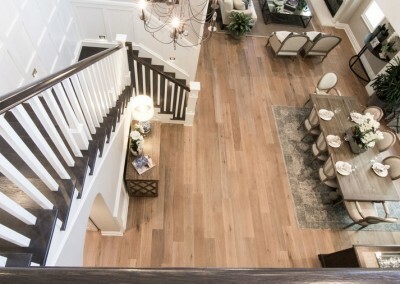 Diablo Flooring provided the perfect combination of affordable pricing, professional flooring installation, and a section that will ensure you can find exactly what you’re looking for. 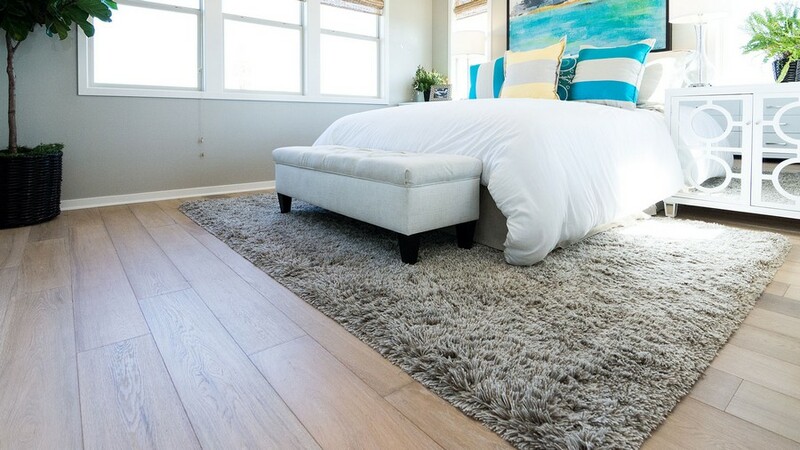 We know it can be overwhelming picking out the right carpet or floor for your room. 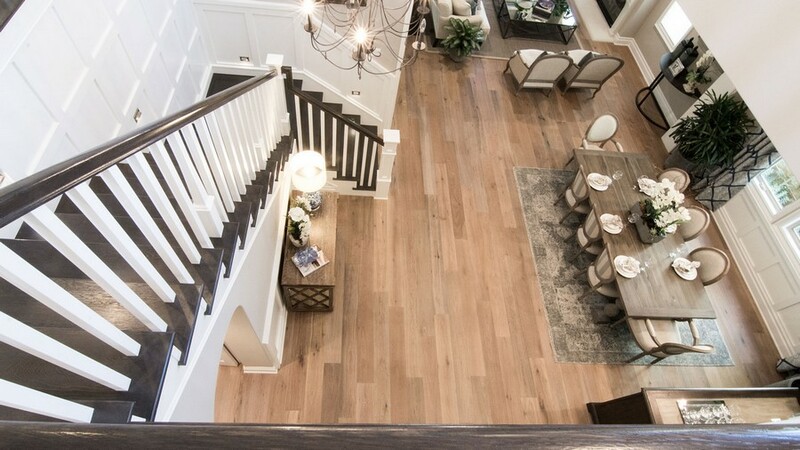 Depending on how the space is used and the way it’s designed, there are dozens of options we can show you. 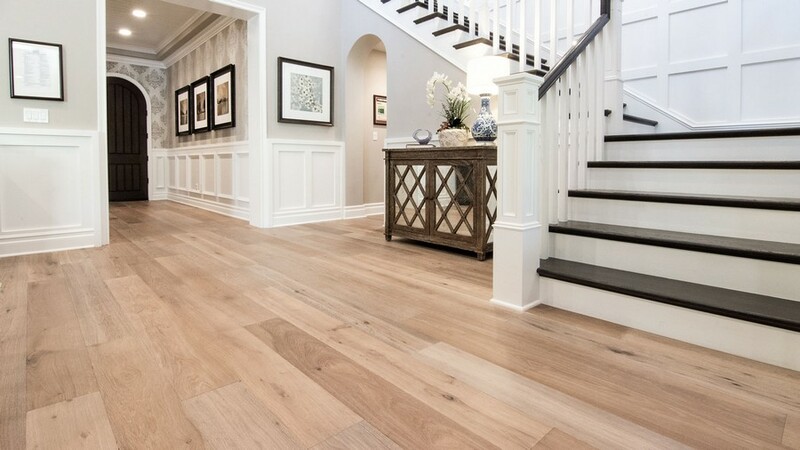 Our number one goal is to help you choose the floor you want that will match your needs. 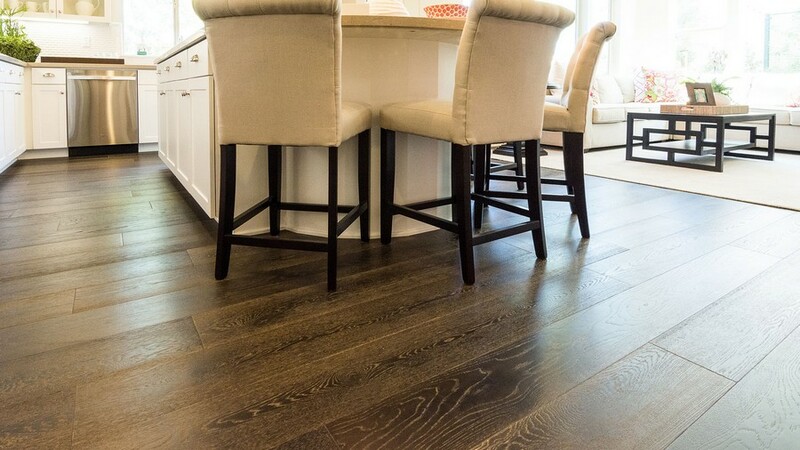 For some, appearance is everything, and so we might recommend the hand-scraped hardwood for one room and a porcelain tile for another. 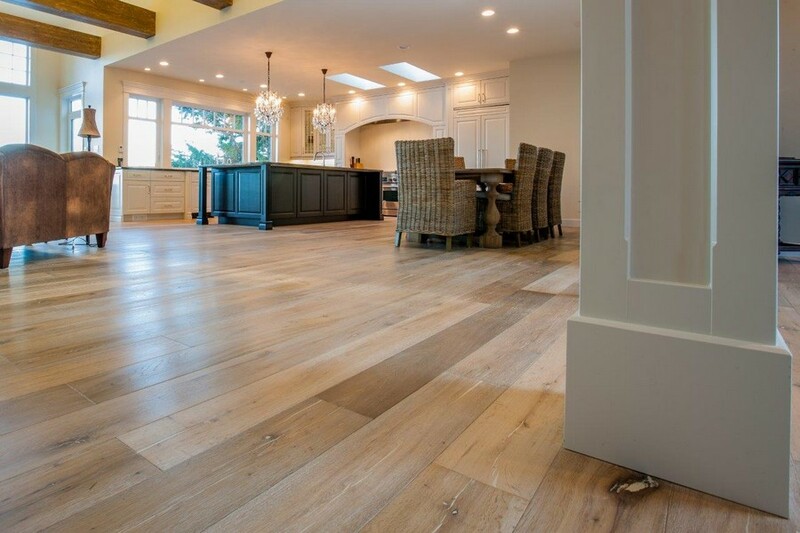 If your home has kids or gets a lot of traffic, you may want to consider how resistant your flooring is to stains, spills and scratches. Whatever your needs, our team of veteran flooring professionals will make sure you’re happy with the material and style you choose and will help you get it installed quickly and affordably.